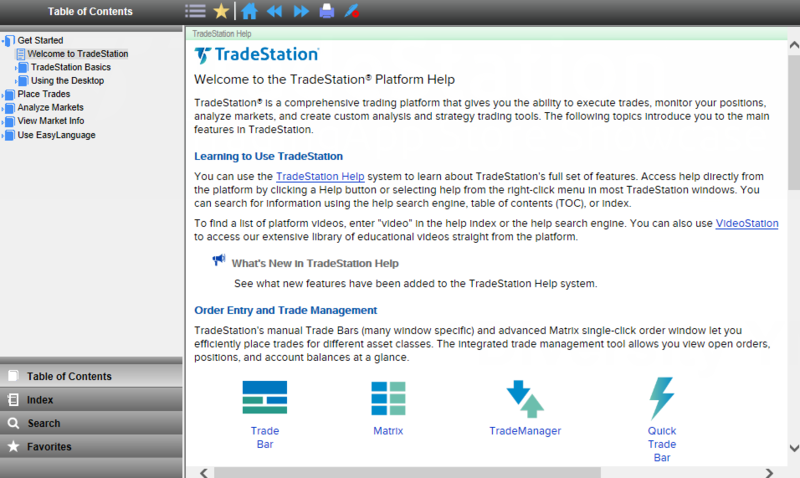 To install the latest TradeStation platform, and upgrade from previous versions, just follow this video or download the PDF guide below. You’ll learn about platform set-up and navigation, the basics of chart analysis, how to place orders and manage your account, and much more. *Options trading is not suitable for all investors. You’ll learn how to use our TradeStation mobile app along with our web trading tools to analyze markets, place trades and manage orders – from virtually anywhere at any time. Learn how TradeStation’s powerful platform and mobile tools can take your trading to the next level with these weekly presentations that include the TradeStation platform, our web and mobile apps and OptionStation Pro. Can’t make it to the Getting Started Live event? Watch our on-demand Getting Started with TradeStation videos to learn about the TradeStation platform, web and mobile apps and OptionStation Pro. Watch this video tour of the new TradeStation’s enhanced appearance and functionality, or download a PDF guide below. TradeStation's TradeBites video series offers short informative videos on the latest TradeStation Platform and on trading concepts. Learning TradeStation is an online educational program designed to get you up and trading with TradeStation. The program consists of 8 lessons. Each lesson is designed to familiarize you with specific features of TradeStation and help you master the skills needed to tap into the power and flexibility of the TradeStation trading platform. TradeStation has an incredible, comprehensive online help system that you can access anywhere in the platform by pressing the F1 key. 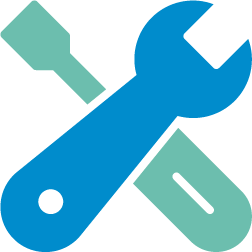 You can easily find general help and support by selecting Help from the top menu bar in the platform, and you can find specific help directly from the window, dialog, column, drawing object, indicator, or analysis tools you are on. If you right-click on a chart and select Help from the shortcut menu, a chart analysis topic will conveniently display at the same time you are using the chart. To help you customize your trading, right-click on a reserved word or function to go directly to a help topic from the EasyLanguage® code editor. The EasyLanguage® dictionary defines all of the classes and properties and you can quickly load a specific object example.